Foundation Crack Repair - Keep Your Home Safe And Leak Free! Several things can lead to your house being in need of foundation repair. 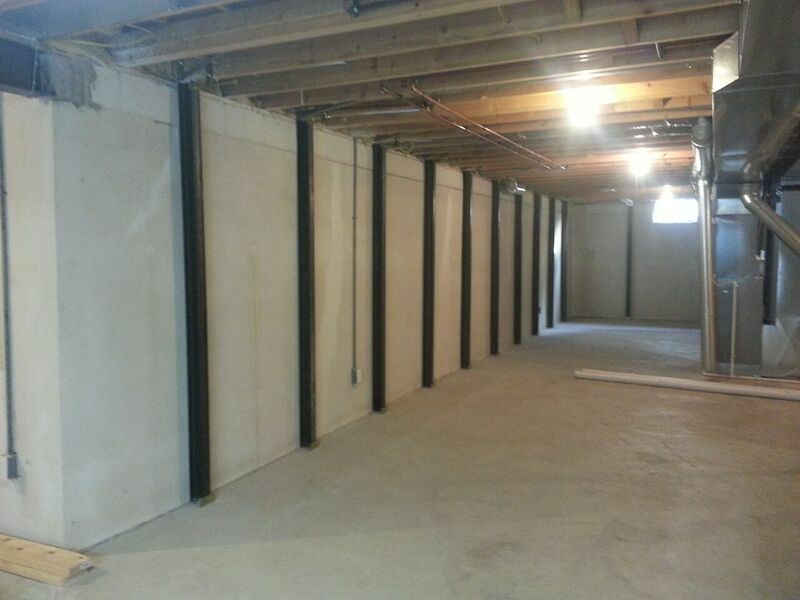 At Professional Basement Services we specialize in finding the perfect solution to your foundation problems and keeping your home safe and stabilized. An epoxy coated Carbon Fiber Strap is one of the strongest structural reinforcements in use today. (Airplane wings use carbon fiber.) This will prevent further bowing. To straighten a wall we use a spring-loaded Foundation Support Bracket. 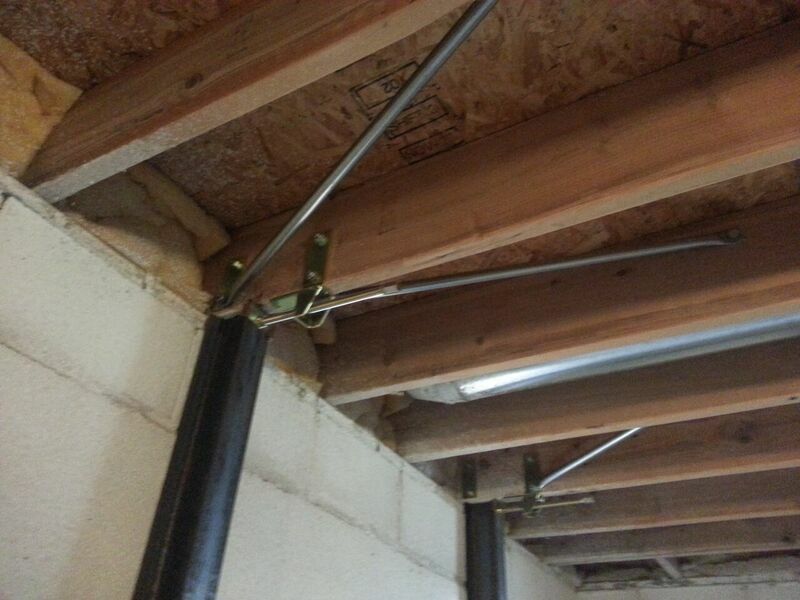 This system uses a tension spring attached to an I- beam to force the wall back over time.